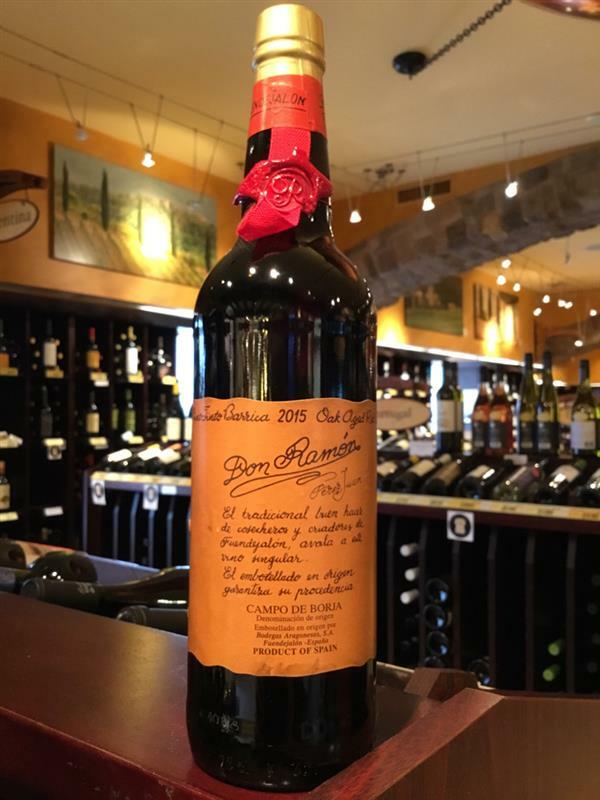 Don Ramon, Bodegas Aragonesas, Spain, Garnacha, Tempranillo | Banville & Jones Wine Co.
Soft easy-going gluggy everyday red, smooth, with nice balance. A perennial customer favourite for a reason! Haven't tasted this best seller in a while so I gave it a go last night... I can see the draw and why so many of our customers absolutely love this wine. Bright notes of blackberry & cherry with hints of spice and purple flowers. 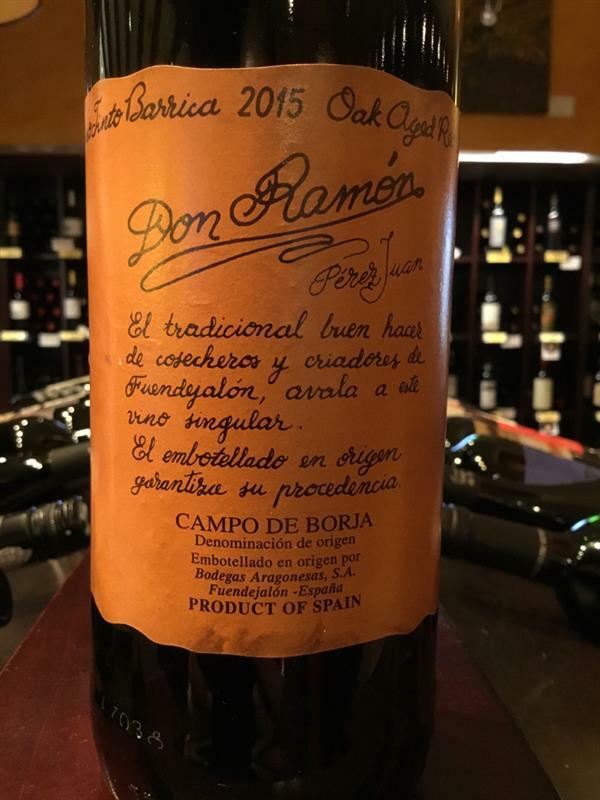 This Garnacha/Tempranillo blend is easy on the palate and easy on the wallet too! A great little everyday red that is sure to please. Enjoy!